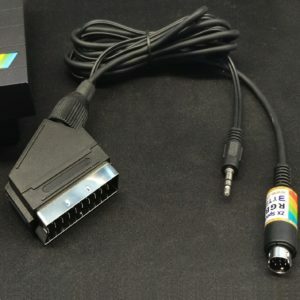 Finally available! 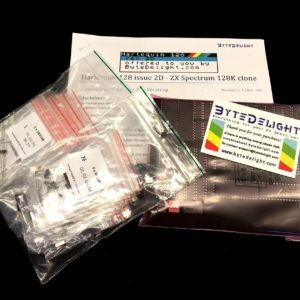 The Harlequin 128! 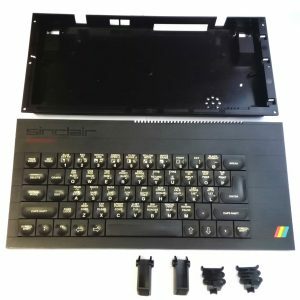 Want to build your own completely compatible ZX Spectrum ‘Toast Rack’? 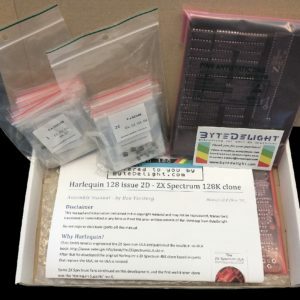 Get the Harlequin 128 kit! 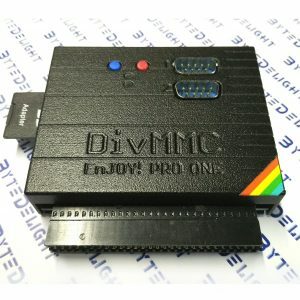 We successfully tested using a ZX Spectrum 48K ROM in a Harlequin 128 kit: all games run completely fine. 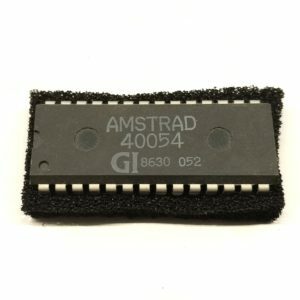 A 48K ROM is way more easy to obtain. 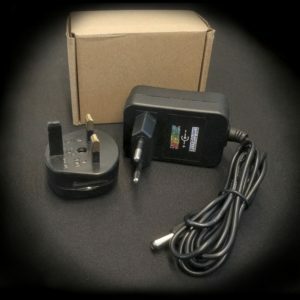 Check out our post and video about it: https://www.bytedelight.com/?p=3875. 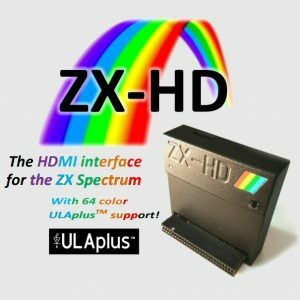 A couple of years ago, Chris Smith reverse engineered the ZX Spectrum ULA (you can obtain the ZX Spectrum ULA Book to read about that). 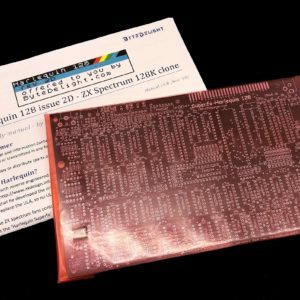 Chris also developed the original Harlequin 48K: a ZX Spectrum clone based on parts that replace the ULA, so no ULA is needed. 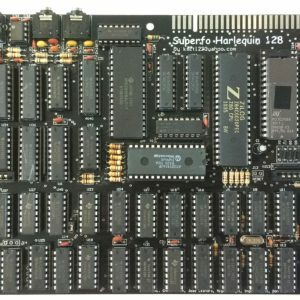 ZX Spectrum fans continued on this development which resulted in the design that is now known as the ‘Harlequin Superfo’, with 128K versions like the Harlequin rev 2D. 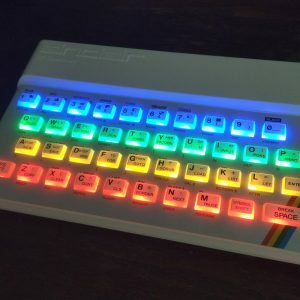 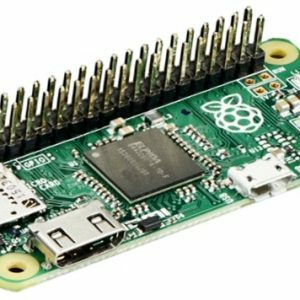 You can now assemble a complete and 100% compatible ZX Spectrum 128K clone yourself! 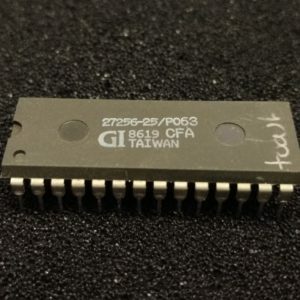 *It is illegal to offer a bundle of the original ROM with the kit or board, hence these are offered separately in this webshop (stock levels vary).